Coming Soon from Dark Horse Comics and Caitlín R. Kiernan! 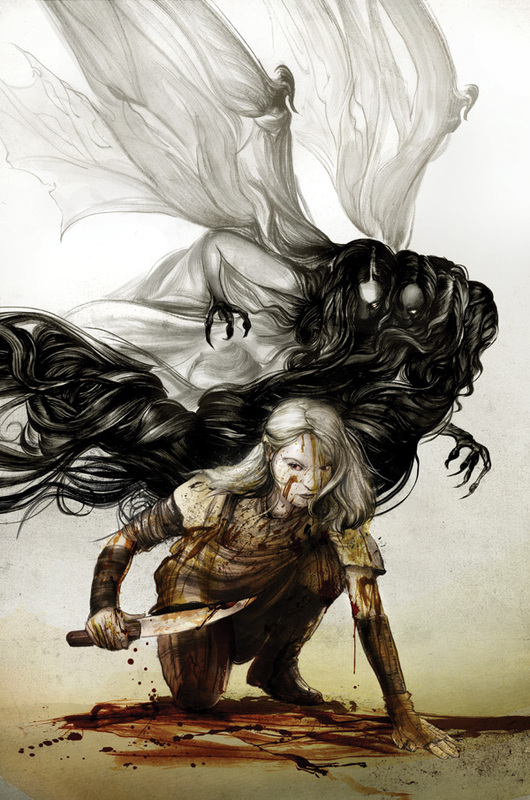 Dark Horse Comics and dark fantasy author Caitlin R. Kiernan are teaming up for a new project! Details are scarce at the moment but the folks over at Dark Horse just released the below teaser image and it looks wicked cool. Stay tuned for an official announcement next week!